Christmas can be a difficult time for children in foster care, residential care and the child welfare system in general. Each child is spending Christmas away from their family. For some, Christmas marks another year without being adopted or reunited with family members. You can help make this Christmas merry and bright for our children, teens and young adults by sponsoring a child's Christmas Wish List. 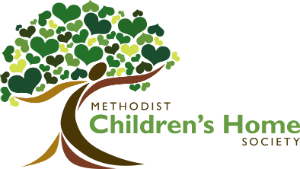 If you would like to sponsor a child by purchasing a few items off of their individual Christmas Wish List, please contact Erin Schrieber at 313-531-9968 or eschrieber@mchsmi.org. All gifts must comply with MCHS' Gift Giving Rules due to legitimate safety concerns. Click here to read full rules. Please donate a box, tape or wrapping paper with your gift, but please do not wrap.